If you though Tesla and Elon Musk were all about producing beautiful, and insanely powerful, electric and autonomous vehicles, then think again. At a dedicated launch event in Universal Studios, Los Angeles, Tesla CEO Elon Musk has unveiled a range of roof tiles with built-in photovoltaic cells that essentially work like traditional solar panels by soaking up the power of the sun in order to provide electricity to a home, but come without the hideous appearance, designed to look very much like standard roof tiles. Musk and Tesla aren’t exactly reinventing the wheel here, but rather taking an already important piece of the renewable energy puzzle and making it much more usable and attractive to the average home owner and consumer. 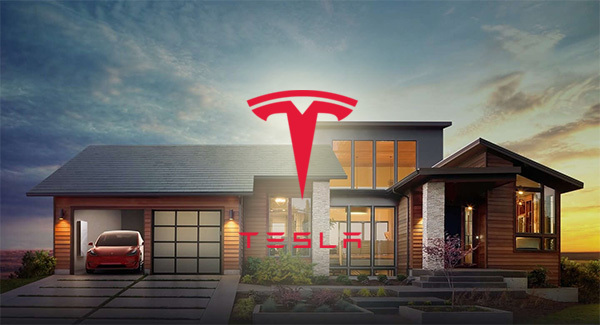 Rather than having large, unsightly panels clogged onto a rigged structure on a property, Tesla’s new roof tiles are manufactured from glass and designed to be a more appealing and attractive way of adding solar panels and renewable energy to a home. In fact, looking at them, you can hardly differentiate between them and a standard roof tile. The introduction of the new tiles with embedded photovoltaic technology comes as Tesla is in the process of taking over the struggling energy firm SolarCity, of which Elon Musk is one of the biggest shareholders. No immediate pricing was provided for the new tiles, but Musk did suggest that the “installed cost is less than a normal roof and the cost of electricity.” Obviously it’s very difficult to give an accurate cost given the fact that every home differs in size and requirements, but providing a price-per-square-foot would have at least allowed homeowners to do some rudimentary cost calculations. 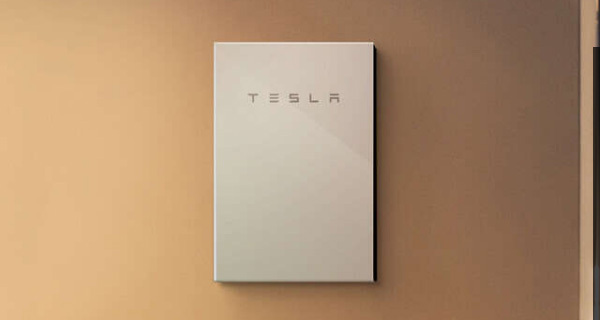 As part of the introduction on the old set of Desparate Housewives in Universal Studios, Musk also introduced the company’s new Powerwall 2 product, which is essentially a pack containing two 14kWh lithium-ion batteries that’s designed to store any excess energy that is generated by the solar panels and not used. When full to capacity, the Powerwall 2 is estimated to be able to power a four bedroom home for a whole day. Tesla will be selling the Powerwall 2 for $5,500, which includes a built-in power inverter to work with the roof tile to directly convert sunlight into electrical energy. Similarly the company has also announced the Powerpack 2 for businesses which now packs double the capacity than its older sibling. Orders can be placed right now, with installation slated to begin in January 2017. Check out the video of the launch of the Solar Roof and Powerwall 2 embedded below. Wow, What a great idea that keeps the pizza warm all the time.